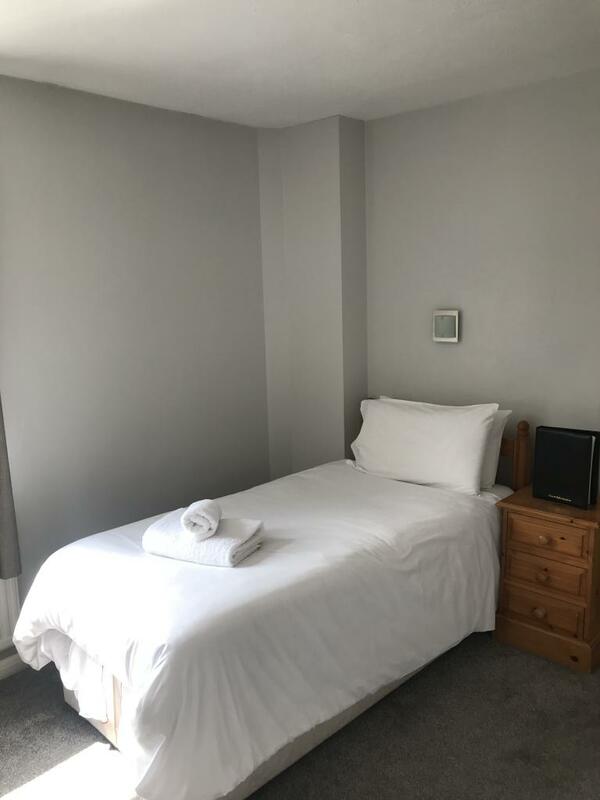 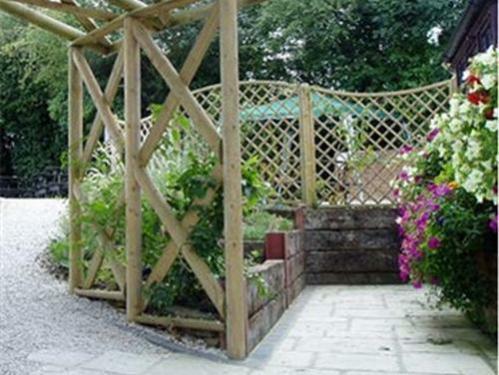 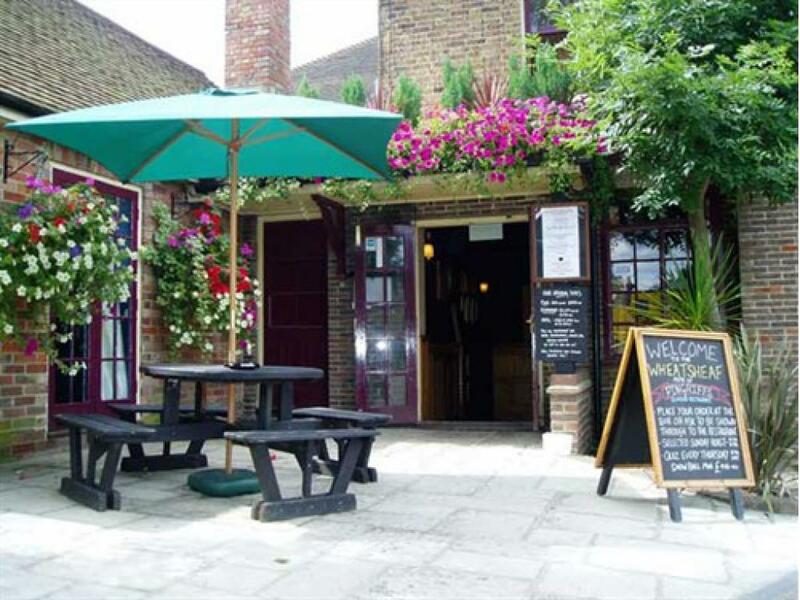 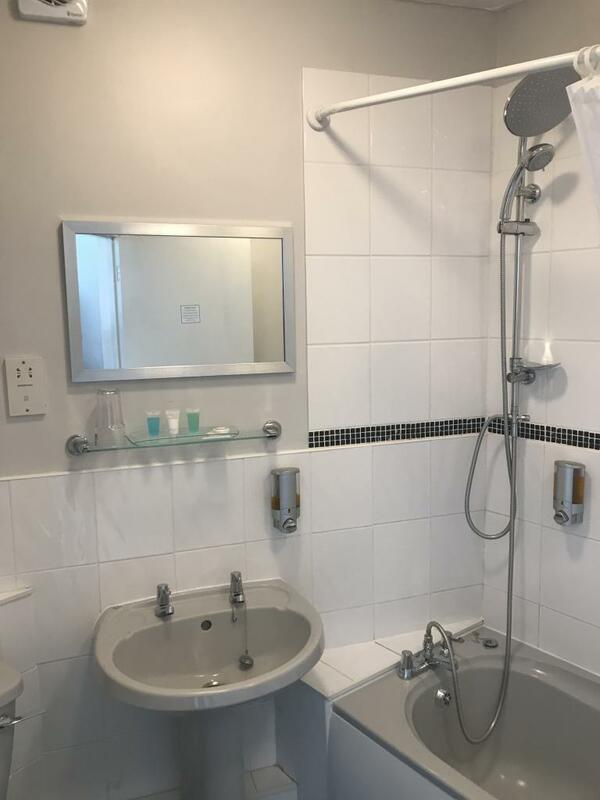 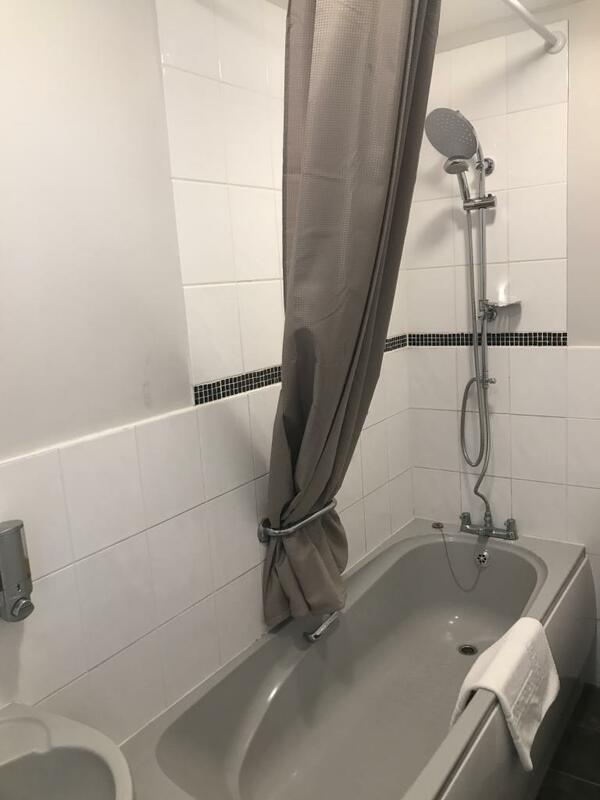 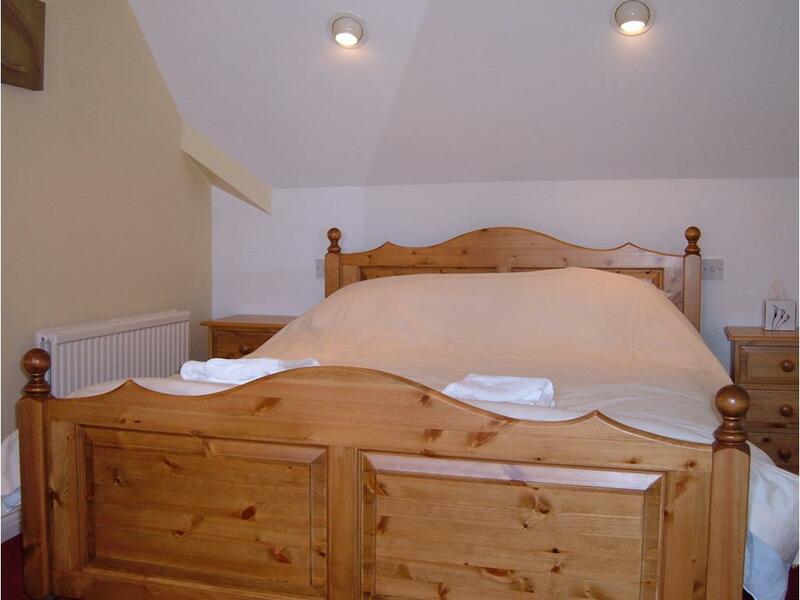 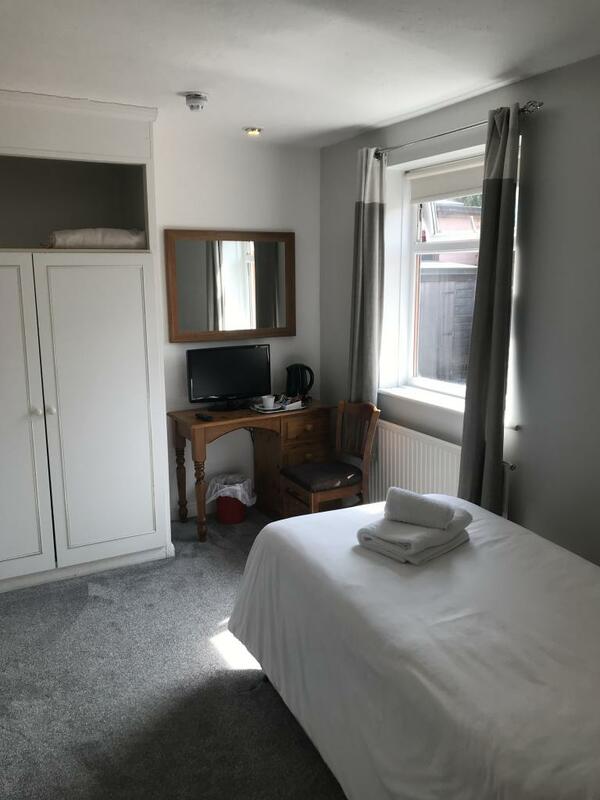 Double room with ensuite bathroom, tea/coffee making facilities, flat screen television & hair dryer. 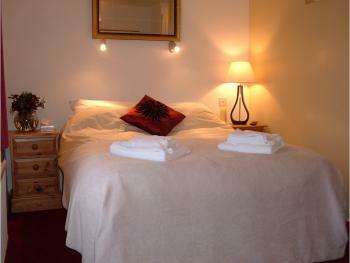 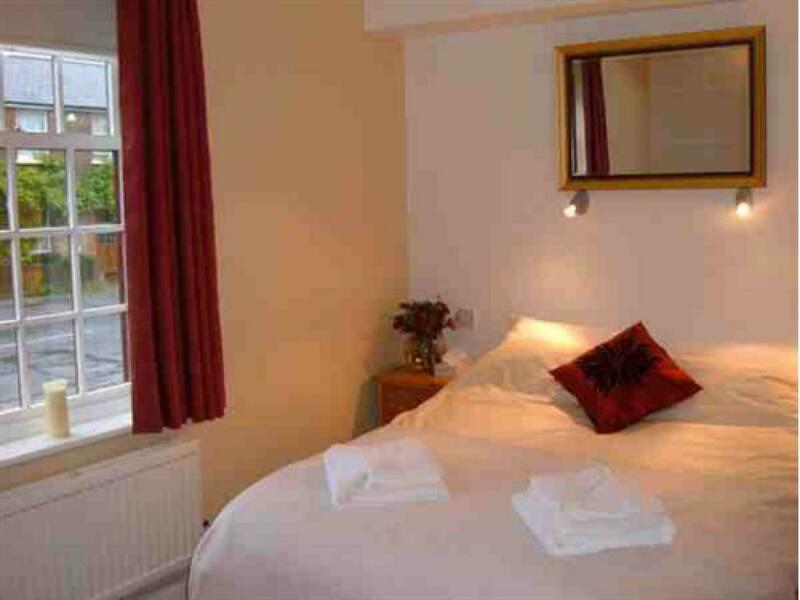 Twin room with ensuite bathroom, tea/coffee making facilities, flat screen television & hair dryer. 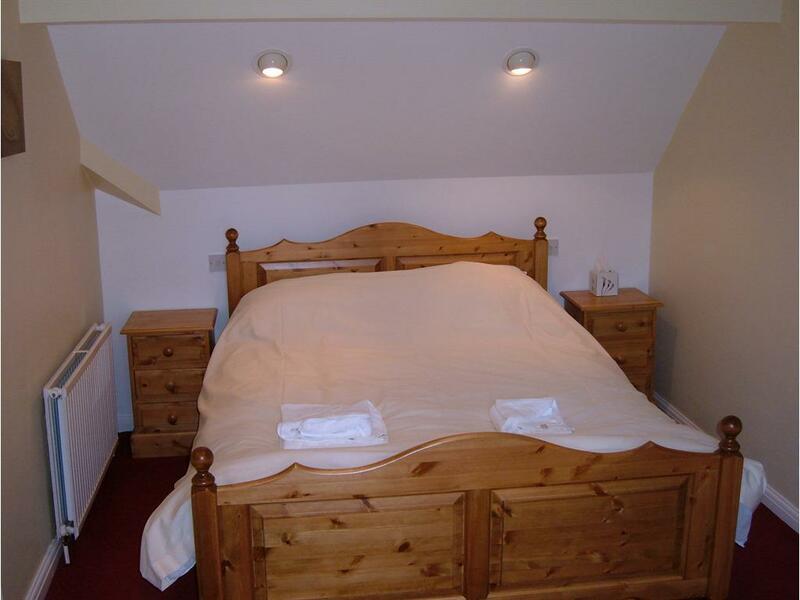 Double room with sofa bed & ensuite bathroom, tea/coffee making facilities, flat screen television & hair dryer. Suitable for two adults and two children aged under 16. 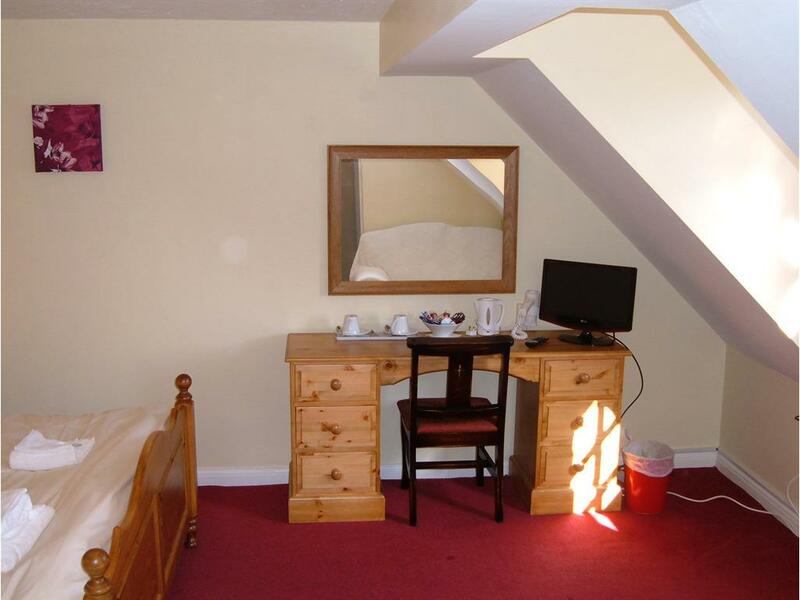 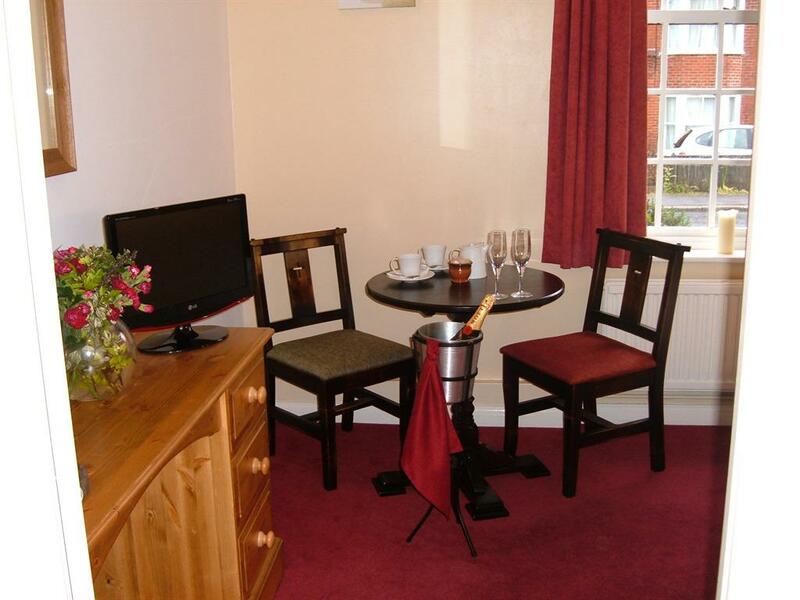 Single room with ensuite bathroom, tea/coffee making facilities, flat screen television & hair dryer. 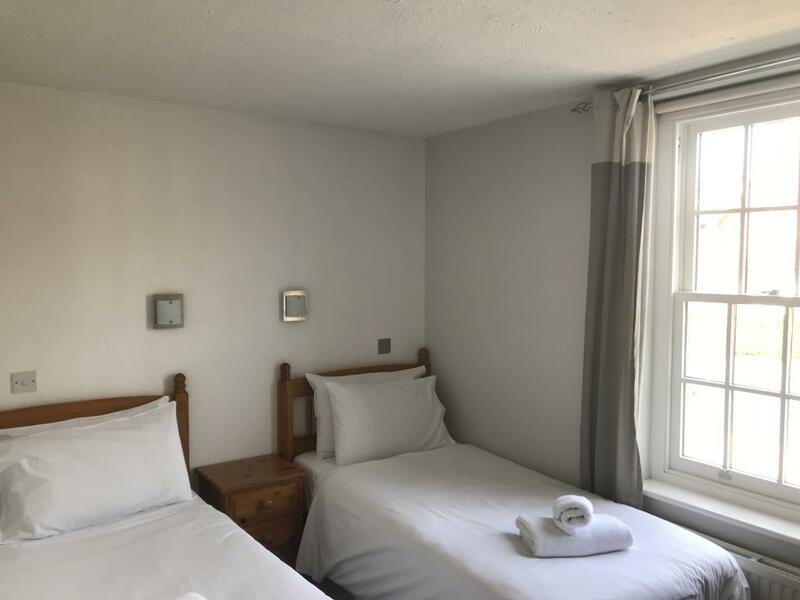 We have access to the hotel via a ramp and there are ground floor rooms available, please be aware that the rooms are not specifically designed for wheelchair users. Leave the M23 at junction 10a, then at roundabout take the 2nd exit onto Balcombe Road B2036, signposted Cuckfield, Balcombe. 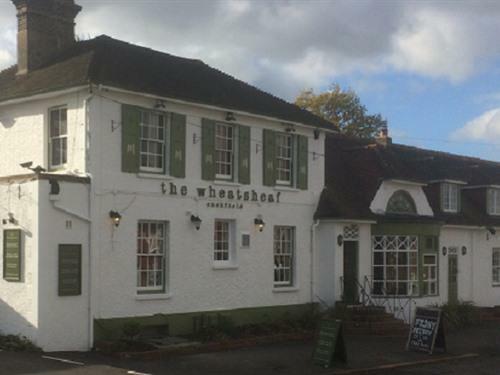 Continue on this road for 4 miles after which you will approach a mini roundabout where you can take the 1st exit onto Broad Street on the B2184 continue for 0.4 miles and you will see The Wheatsheaf.